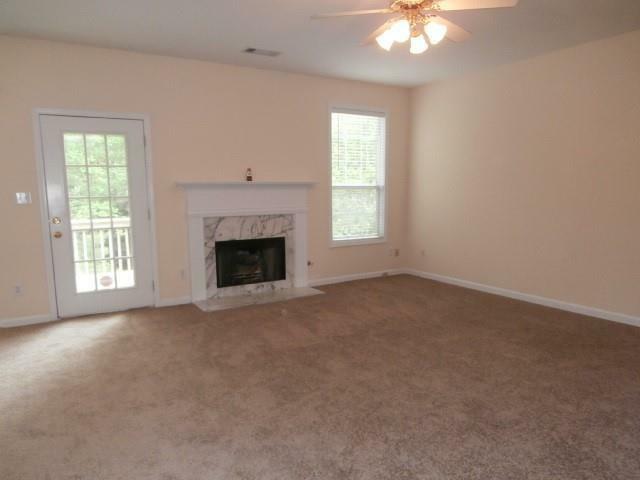 Spacious 5 bedroom home in Forest Plantation subdivision, in Suwanee Georgia. Home is located in highly sought after, top rated, North Gwinnett School District. Property sits on a street with a cul-de-sac and offers a fenced backyard. 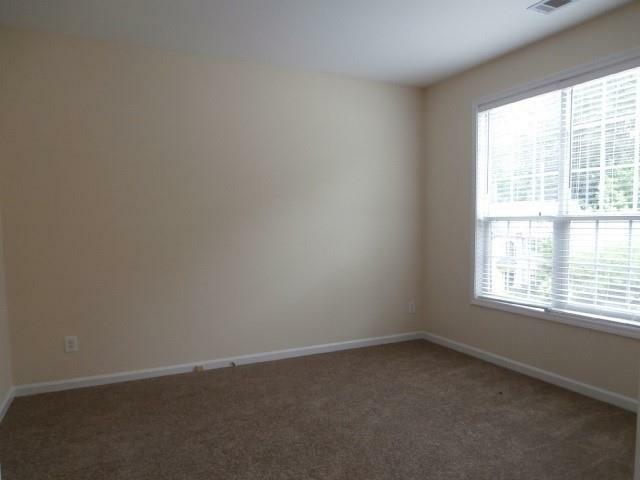 Large eat in kitchen w/ granite counter tops and stainless steel appliances. 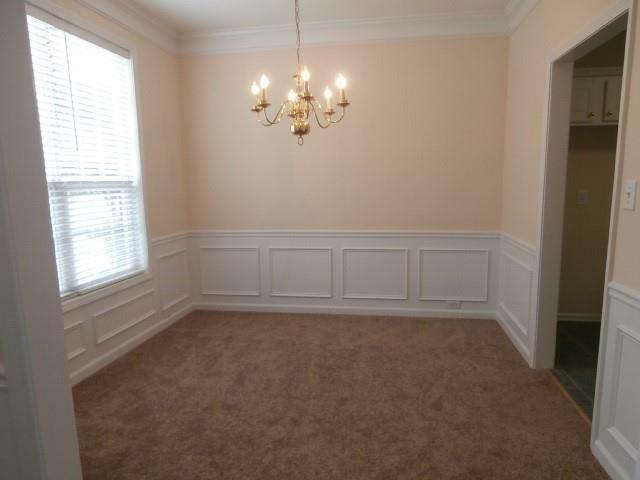 Formal dining room with beautiful wainscoting. Master suite w/his & hers closets. Built in bookshelf in bonus room. Finally, the basement is fully finished with a bedroom, full bath and den! Hurry in this home will not last long! Listing managed by Keona Maye.